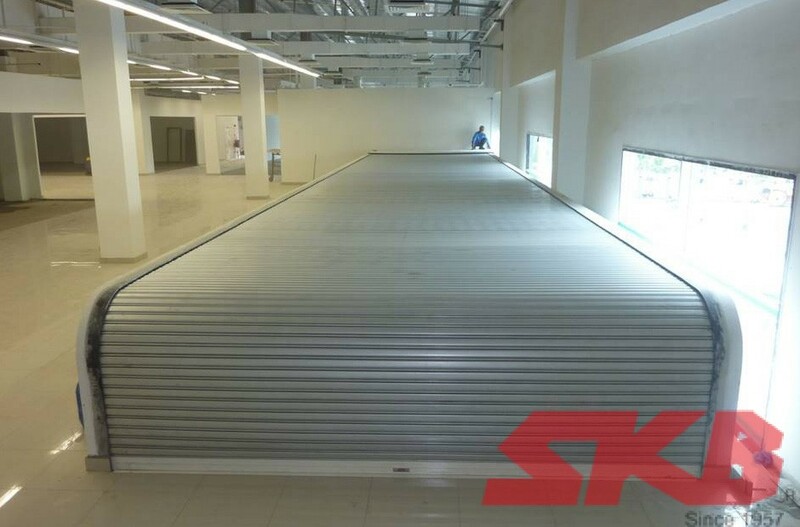 ­The SKB Horizontal Shutters is ideal for openable compartmentation at void areas, escalators, travelators, truck dumping access, special purpose top or bottom void access and many more. 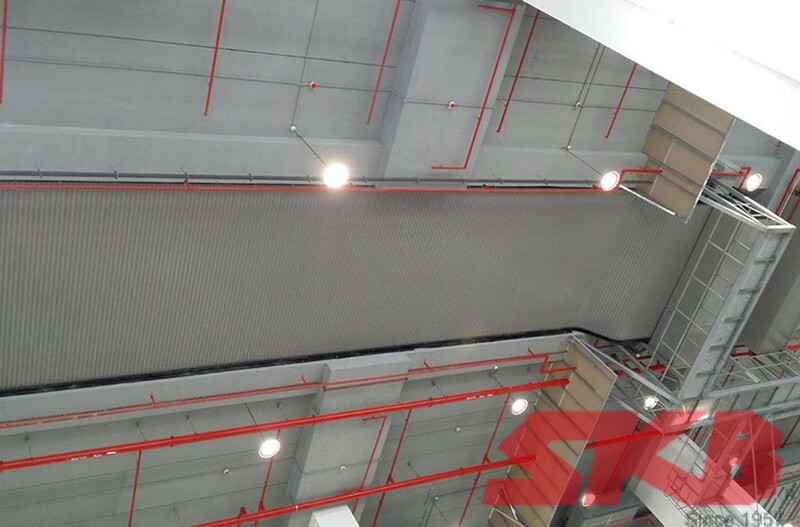 In many instances, the Horizontal Shutters is used for fire protection and safety & security barrier during closing hours and also shade and weather protection for sky roof and void access. The Horizontal Shutters are also tested and recognised by local and overseas certifications for 1-hour, 2-hour and 4-hour fire-rated. ­The traveling path for the horizontal shutter can be as far as 50000 mm.